With the constant improvement of economic level, people` requirements on the quality of paper are increasing high. A great number of paper products must have excellent resistance to fracture under moist state, in other words, must have a certain degree of wet strength. While the traditional papermaking wet strength agents are urea resin and melamino-formaldehyde, both belonging to formaldehyde resin with intense pungent smell and certain toxicity, and can be used in acid condition to acquire the wet strength. However the whiteness will descend a lot and the paper will be weak after the finished paper acquiring the wet strength. 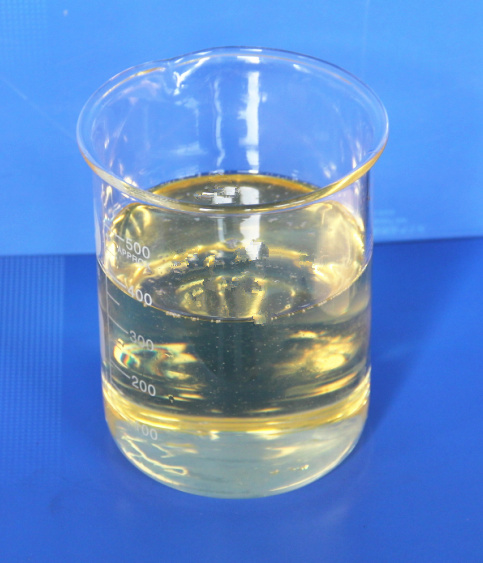 Polyamide polyamine epichlorohydrin resin (PAE) is water soluble, cationoid and thermosetting resin. 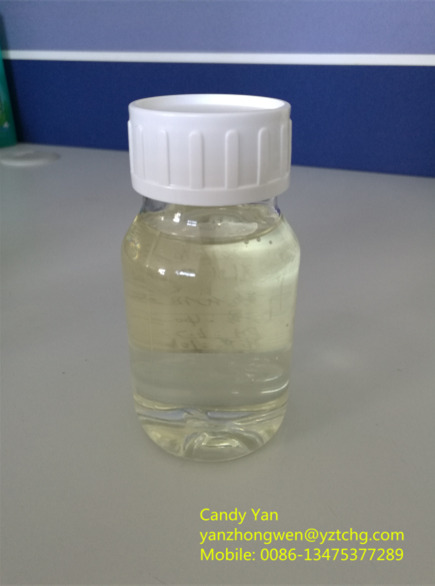 This product is a non-formaldehyde polymer, non-toxic and tasteless, with a wide range of PH value and suitable for acid, neutral or slightly alkaline papermaking conditions, as well as the acid condition. Wet strength effect is better than the urea-formaldehyde resins and melamine formaldehyde resin. PAE resin, which is an excellent Wet Strength Agent, develops fast in recent years with China`s paper industry development. The high performance papermaking wet strength agent (PAE) that we produced has been widely used in a great amount of domestic factories and the finished paper products` wet strength index has surpass the similar products in domestic and foreign counties. 4. Paper soaked in water: as photographic raw paper. Instead of disposable textile products, such as hospital bed sheets, toilet paper and other disposable hospital garb. 5. Other issues such as cigarette paper, paper used for invoices. Storage: Avoid direct sunlight, prohibiting contact with concentrated acids. Storage temperature is 0 ~ 35 ℃and the product can be stored for up to 3 months under 5 ~ 35 ℃. Package: 200 kg polyethylene barrels or 1000 kg IBC barrels. Transportation: The product is non-flammable, non-explosive and low corrosive and non-dangerous. It can use plastic buckets as containers on railways, highways, aviation, marine to achieve the purpose of the safe transport, and if the leaking occurs during transportation, you can simply rinse on the spot. Looking for ideal 12.5% Polyamide Epichlorohydrin Wet Strength Agent Manufacturer & supplier ? We have a wide selection at great prices to help you get creative. All the Polyamide Epichlorohydrin Wet Strength Agent are quality guaranteed. We are China Origin Factory of 12.5% Polyamide Epichlorohydrin Resin. If you have any question, please feel free to contact us.